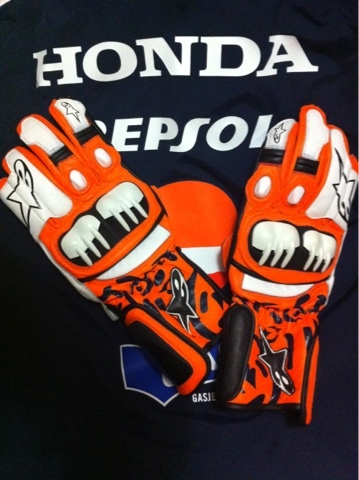 I have just recieved my Casey Stoner replica gloves. They are a great fit and fantastic quality. I can't wait to head out with them soon.